In 2019 we will move ever closer to the electro-filled car industry, but that hasn’t stopped the big brands throwing their usual updated models in to the market as they always have done. Here is Number 1 Plates best cars of 2019. Already on sale, this update on a previous model isn’t going to blow anyone’s mind in terms of a complete facelift. That being said, smoother contours and more elegant lines perhaps make this car look even better than it already did, especially at the back end. 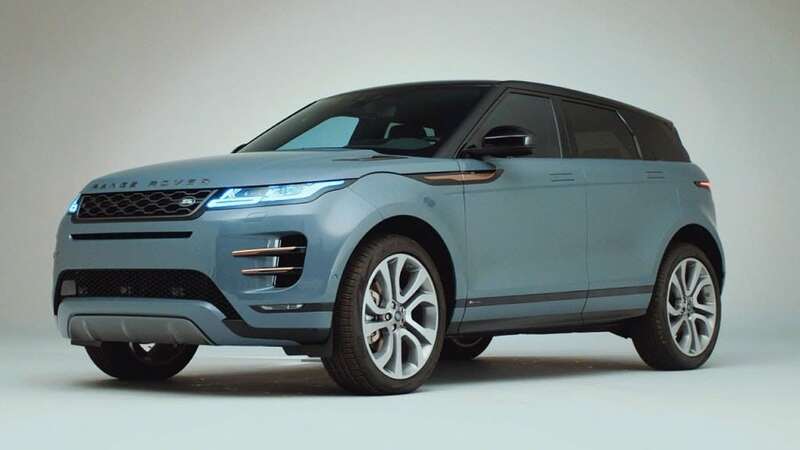 All of the new additions and improved technologies come on the inside with digital screens replace most conventional switchgear with Touch Pro Duo like on Velar providing Apple Car play and Android Connect, something the previous model failed to do. Not a Seat, a Cupra. This means one thing. 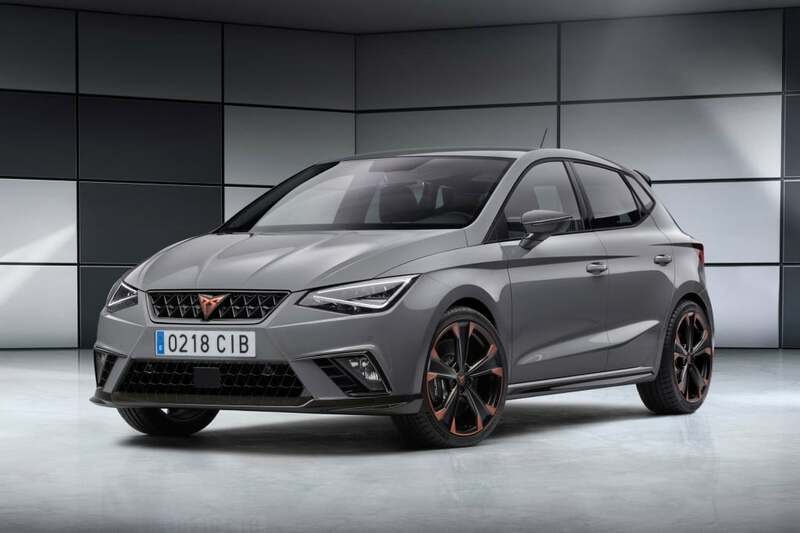 The popular small Ibiza will have its guts taken out and replaced with a superhero version of its usual insides, in this case, a 200bhp engine. The competition for the supermini is rife between the Fiesta and the Ibiza as it is, take into consideration the ST and now Cupra models, the fight is multiplied! Though the ST would usually take pride of place over the Ibiza Fr, this could change things. 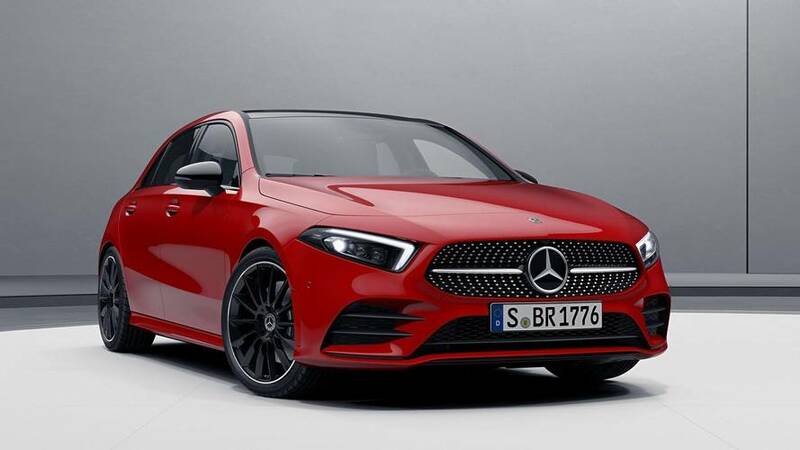 Even though Mercedes best selling car is the A-Class, no secret if you’ve ever been outside, the CLA suave business styling trumps the hatchback with no doubt. Its facelift from the previous model shares a similar grill to the A-Class but the long saloon styling gives it a sportier, cooler appeal. The interior of the CLA has received significant improvements, with Mercedes much loved twin-digital displays and sports style steering wheel surrounded by improved materials make the drivers peripherals more pleasant from the start. Undoubtedly, one of the best looking cars in 2019. Aptly named for the electric lovers amongst us, this car does more than have a suitable name. It must be said, electric cars do not typically have the best looks, for reasons that have never really been fully explained. 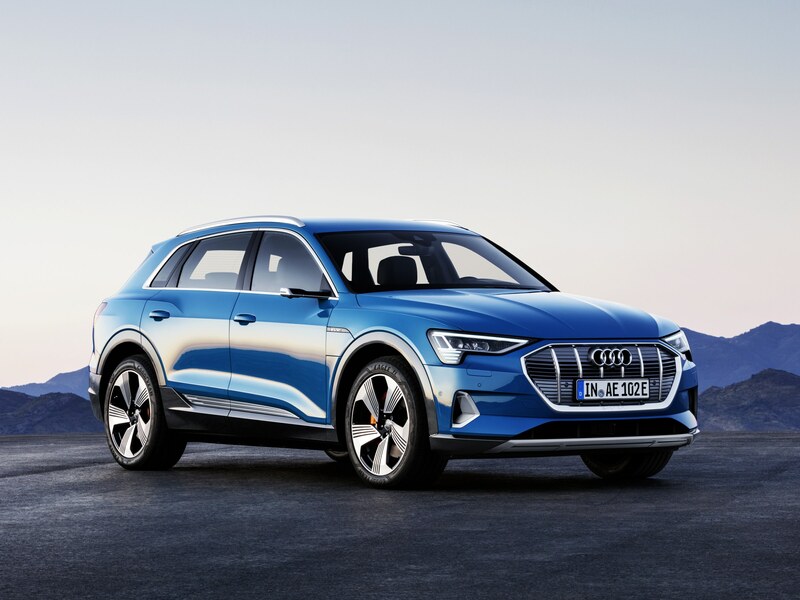 Audi though, threw the futuristic and modernism styling out of the window with an SUV that isn’t too dissimilar to their Q8, with the dimensions of a Q5. Though it’s not as quick off the mark as the table-topping Tesla Model X, it still reaches 62mph from standing in less than 6 seconds. And when you’re not trying to beat the records a battery will give you a range of around 250 miles. All in all, it’s a huge step forward, along with the likes of the Jaguar i-Pace, in building an aesthetically pleasing electric car market. So these are our picks of the best cars of 2019, what are you looking forward to? Our friends at Auto Express are sure to have the low down on some other new vehicles! Rest assured, all our number plates are MOT Compliant and fully legal.